but they will ALSO earn you stocks in the Teeks643 Stock Exchange. 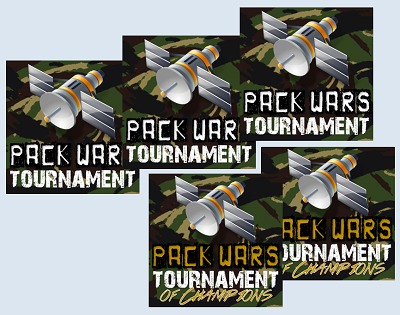 Each team purchased earns you a stock in that team, 3+ teams = 1 bonus stock. A Free Premium Box (Cup or Premier) is the bonus prize for the Stock Exchange. 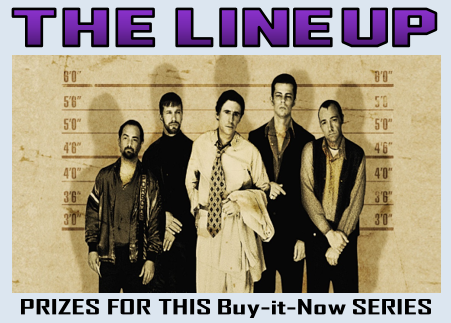 This Buy-it-Now Series consists of a 20 Boxes (SPGU/Trilogy/Playbook/Crown Royale/Artifacts). The boxes will be opened one Buy-it-Now Box Break at a time over the course of several weeks until all boxes have been opened. 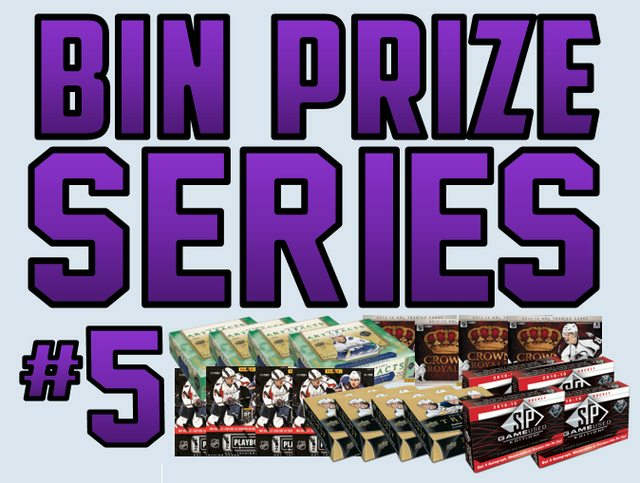 Throughout the course of these Box Breaks, hits will earn team owners BIN Series points that will accumulate and be used to determine a draft order for a bounty of prizes at the end of the case series! Last edited by teeks643 on 2019-Mar-Tue-05-03, edited 16 times in total. Last edited by teeks643 on 2019-Mar-Fri-07-03, edited 6 times in total. I'll go with Trilogy box. You bet you guys, congrats! 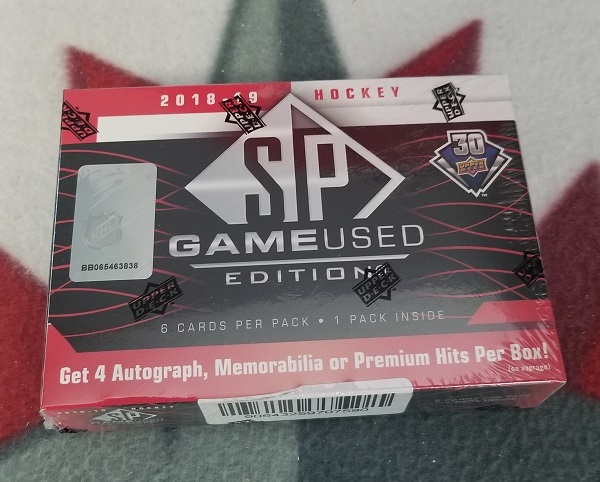 Good to see the personal boxes are popular, that's good mojo for the next round where there will be at least 8! 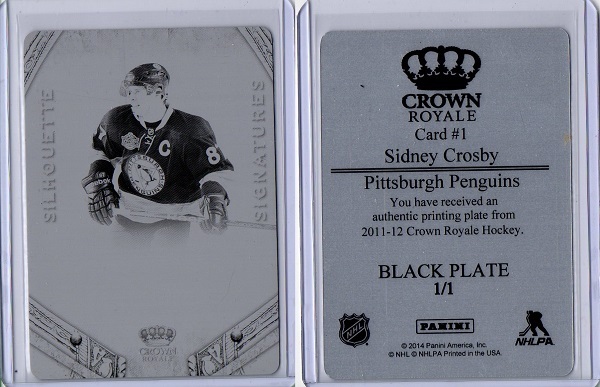 I think the Sidney Crosby should be my pick. 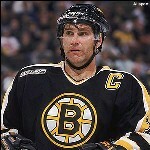 Charliehannah wrote: I think the Sidney Crosby should be my pick. Can't go wrong with that, congrats! Goteeay picked Luc Robitaille via email. I'll take the 2013-14 National Treasures Matchups Dual Patch Daryl Sittler & Guy Lafleur #25/25 since my PC didn't quite make it to me. Congrats to all!